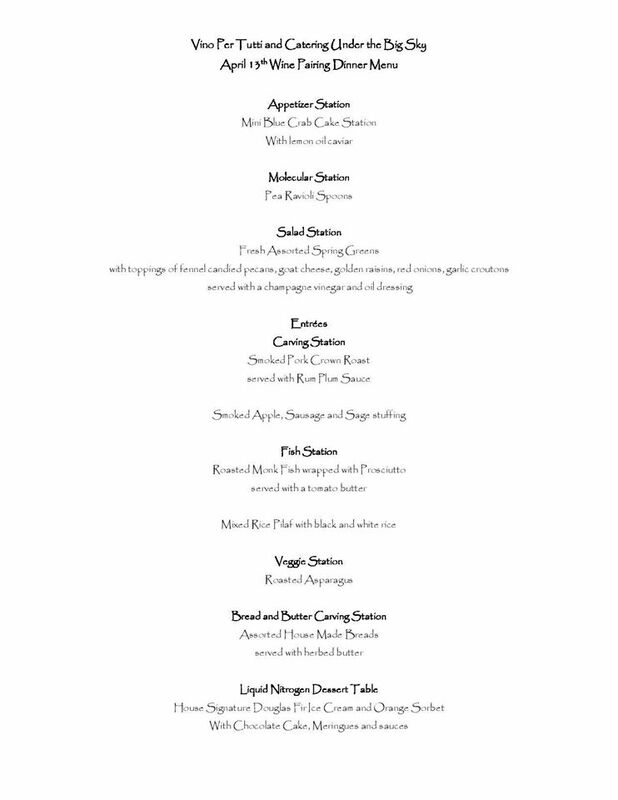 Join us May 14th for Mother’s Day. 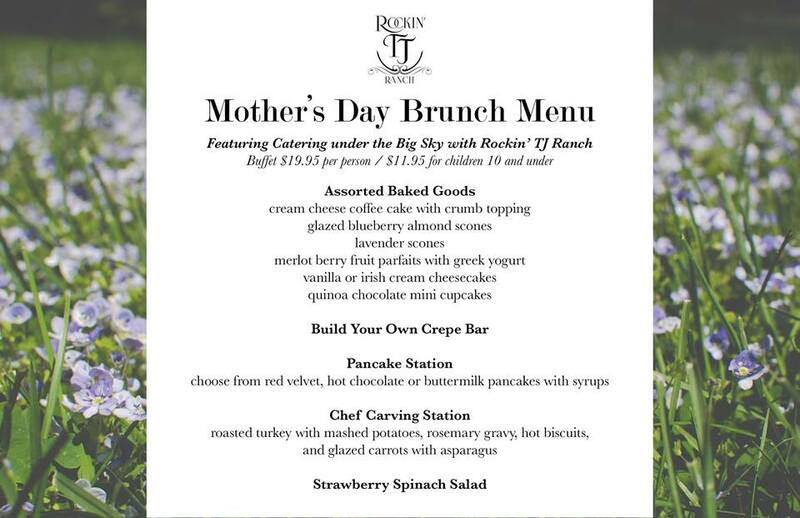 The Rockin’ TJ Ranch will do the cooking and cleaning for those special Moms in your life. 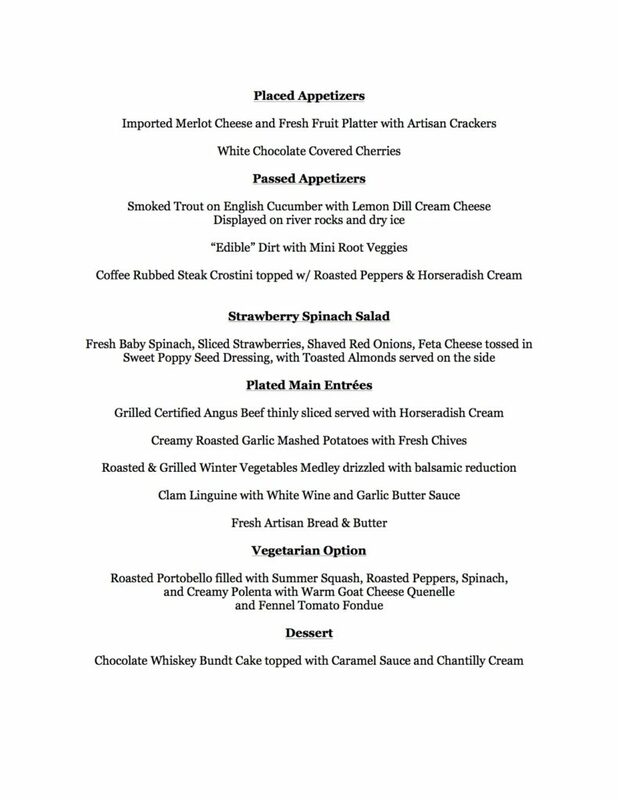 Alright Bozeman here is the menu for Valentine’s Day! 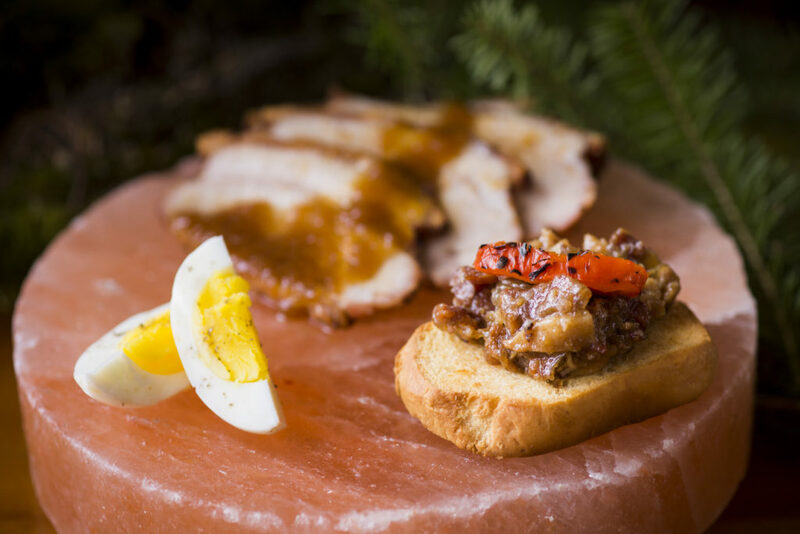 Every year Rockin’ TJ Ranch hosts an Oktoberfest event that is full of drinking, laughter and of course our favorite, FOOD! 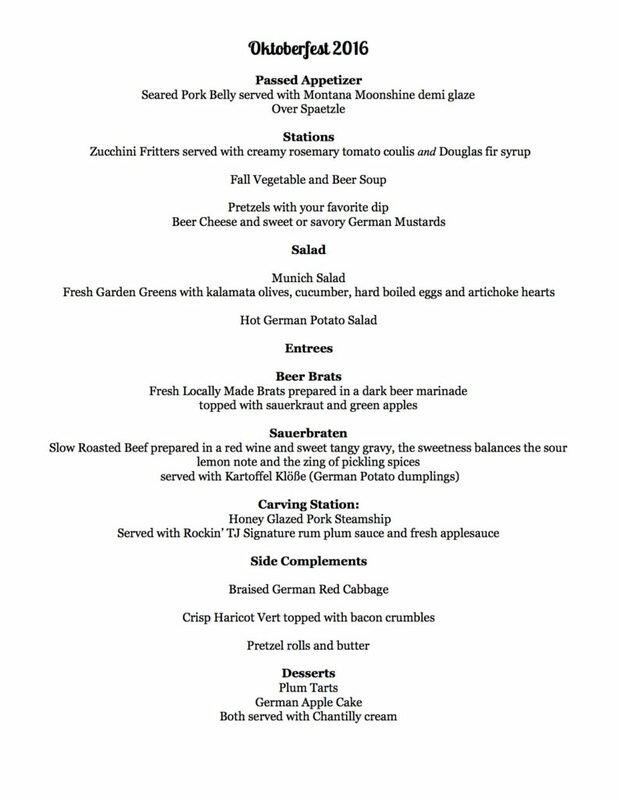 Here is the menu for this years Oktoberfest as well as some information on this fun event! 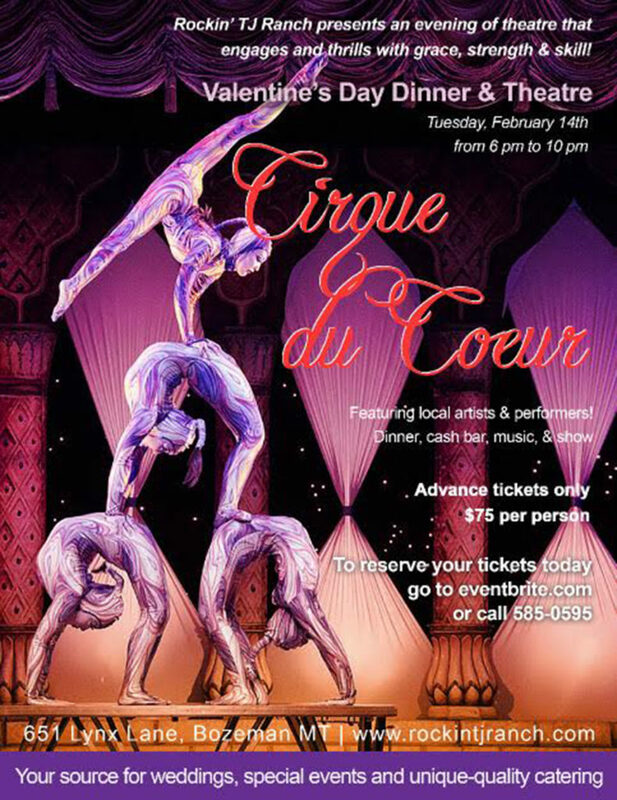 It is not too late to purchase tickets! Call us at 406-585-0595 to reserve yours today. 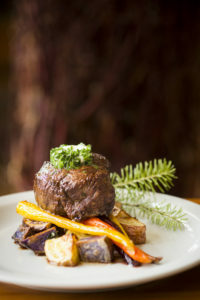 Check out our douglas fir smoked beef fillet with herbed butter and roasted vegetables. Created by Ryan Cotterell. Photo by This Nu Darkroom What flavors do you like to smoke your steak in? 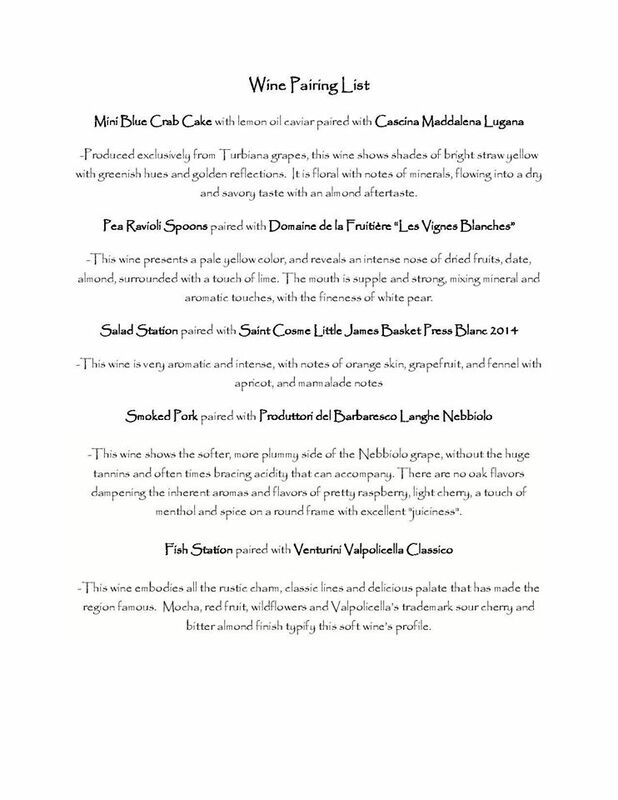 Here is our menu and list of wines from our Vino Per Tutti wine pairing event in April. What a night! 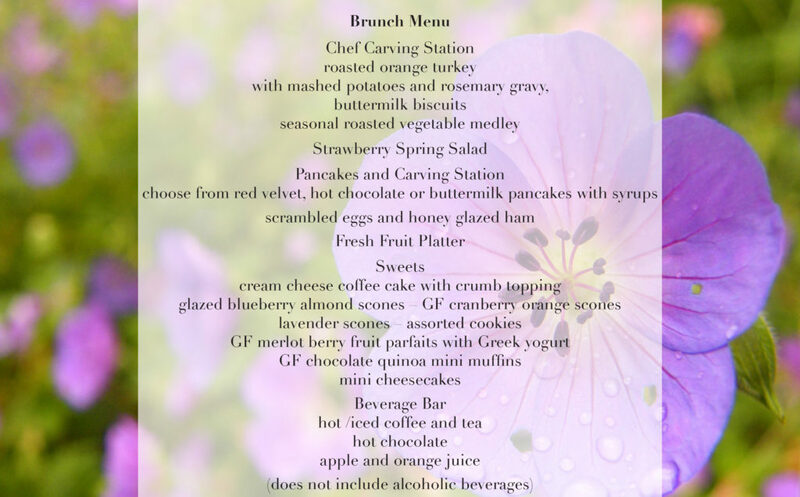 Here is the menu from our Mothers Day brunch buffet. Yum! What looks good to you?